He grows up in Northern Germany and the Southern states of the USA. He studies law in Hannover and gains initial experiences in the field of criminal law. As contract lawyer of a leading insurance broker he has specialised on national and international Transport Law since the late 1980’s. He advises several different-sized companies and their respective decision makers personally. 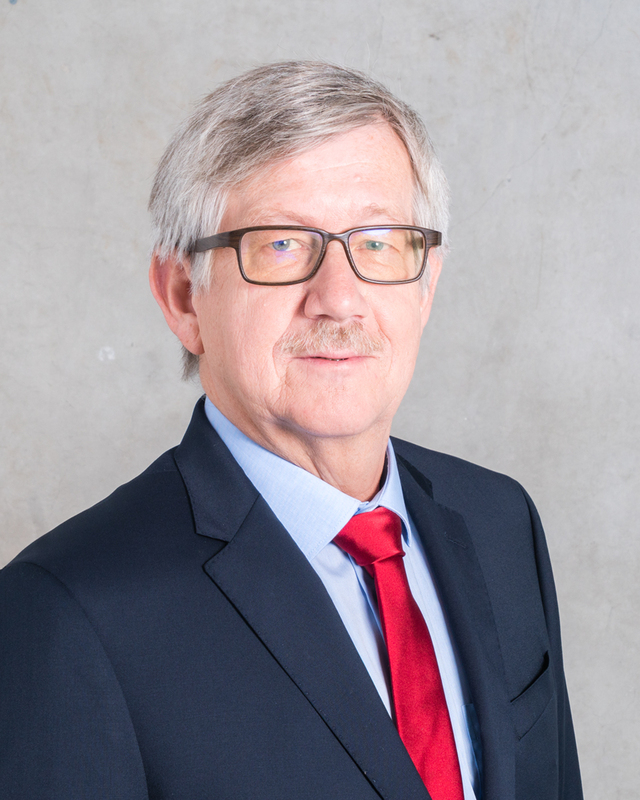 Uwe Kappmeyer is very experienced in enforcing administrative claims vis-à-vis public authorities and in court. Further, he provides predictive consulting in the field of Law of Succession. Uwe Kappmeyer brings complex facts to the point and even in very complicated cases he stays focused on the economic and social aspects of the problem. He is calm, discreet, interested and open minded. With ambition and dedication he commits to his client’s interests.